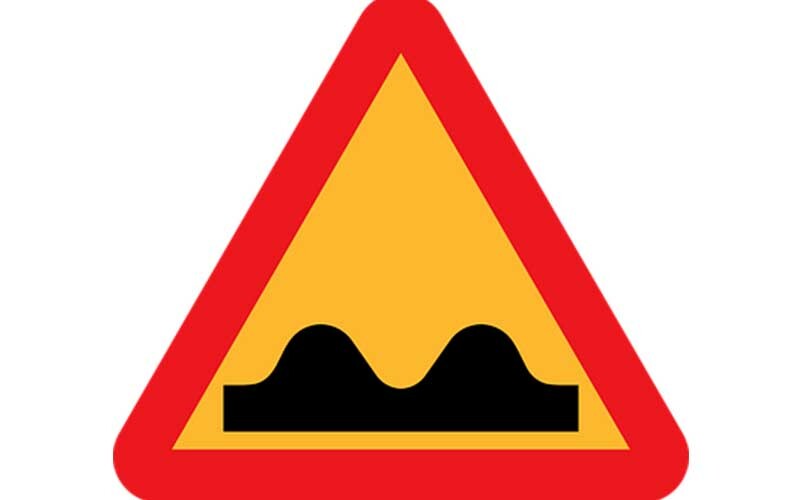 When speed bumps were first introduced around the country many drivers complained at the inconvenience of them. They often tried to find different routes of getting to their destination in order to avoid the bumps. Nonetheless, as the years have gone on it seems that most roads that needed speed bumps have had them installed. Furthermore, individuals have become a lot more accepting of this road safety implement as they realise the distinct advantages they have provided when it comes to keeping people safe. In fact, aside from the safety aspect, there are other unexpected advantages that have arrived from the introduction of the speed bump. Nevertheless, let’s deal with the most obvious benefit first; increased safety. Unfortunately, the statistics regarding road traffic accidents aren’t pretty. The national government and local governments recognised that there needed to be further attention given to this area. Aside from introducing fresh methods of educating children about crossing the road and being safe, a lot of focus was given to those who actually drive. Individuals recognised that speed cameras were not enough to stop drivers slowing down and so the implementation of speed bumps meant people had literally no choice but to decelerate. This is good news for you when you consider the typical speeding ticket cost. Not only would the bump physically stop people from speeding, but if drivers don’t slow down before arriving at the hump they would seriously risk damaging their car too. The introduction of the raised bumps has led to a much higher level of safety as the number of accidents in specific areas all around the country have fallen dramatically. As mentioned earlier, a lot of drivers look for alternative methods of getting to their destination in order to avoid coming into contact with a speed bump. Because of this, there is also the advantage of decreased traffic. Let’s say there are two ways of getting to destination ‘X’; route A and route B. Prior to the introduction of speed humps everybody used route A because it was a lot quicker. However, speed bumps have been installed across route A and now it is not as fast as it once was. Because of this, selections of drivers start to take route B instead. This means that traffic is split between two routes and thus is a lot freer flowing. Considering the issues with traffic jams, this is clearly a fantastic benefit. In addition to the points that have already been mentioned, speed humps also make pedestrians feel a lot more at ease too. There is nothing worse than walking down a pathway whilst cars whiz past you at frightening speeds. And then there is the virtually impossible task of crossing the road. Nonetheless, speed humps make life a lot more comfortable. You need not to worry about cars driving at a scary pace. Not only this, but you will be able to cross the road effectively as you know cars need to slow down before every bump and thus you have more time to get to the other side safely. When the speed bump was first introduced there were understandably a few moans and groans. Nonetheless, the benefits are there for all to see, and many would agree that having to slow down for a couple of seconds is well worth the hassle if it means saving lives in the long run.